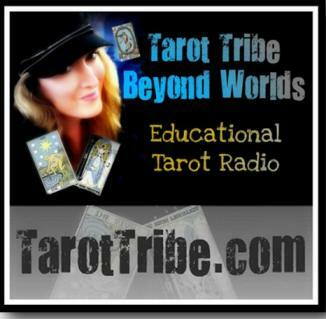 On July 26, 2010, we aired an episode of Beyond Worlds: Your Tarot Tribe with Catherine Chapman. The episode can be heard HERE. 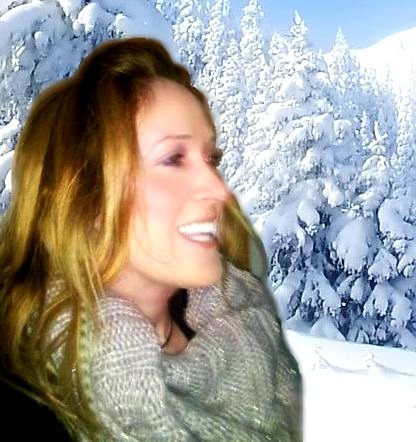 Catherine co-authored the book, Beyond the Celtic Cross, which can be viewed HERE. On this show, Catherine describes two tarot reading techniques: 1) elemental dignities, and 2) card counting, as described by The Golden Dawn. 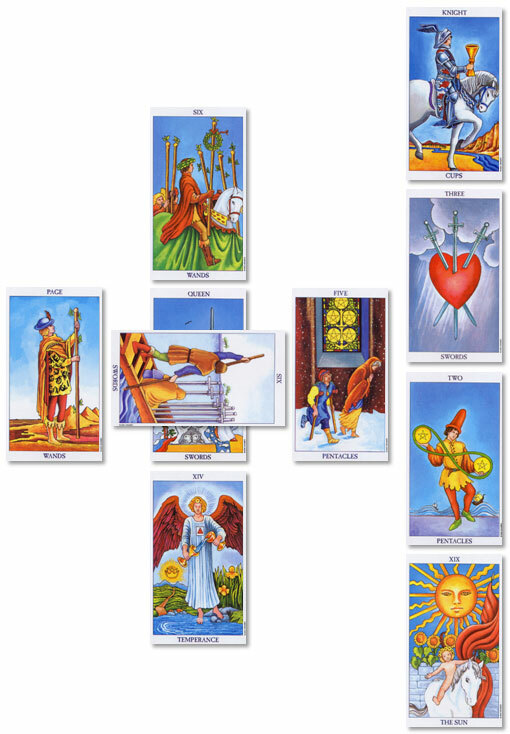 Below is a picture of the tarot spread that took place on the show, to view for reference as we participate together in this technique.